Born in London in 1946, Malcolm Bobbitt is the author of some thirty books, a number of which have been published in multiple editions and foreign languages. 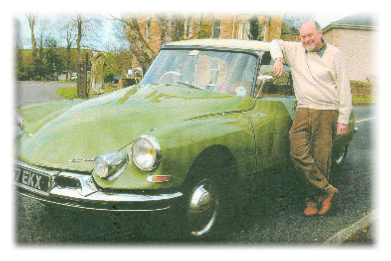 He writes on a wide diversity of subjects which range from marque histories which include Rolls-Royce, Bentley, Citroën, Fiat, Hillman, Rover and Volkswagen to more universal topics such as austerity motoring, commercial vehicles, bubblecars and three-wheelers, motor homes, London taxicabs and British police cars. 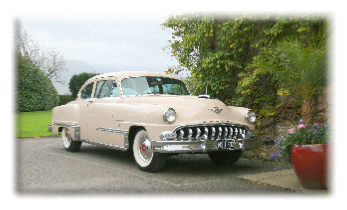 A member of the Northern Group of Motoring Writers as well as the Guild of Motoring Writers, Malcolm compiles the motoring pages for several magazines and newspapers and is therefore much involved with the day-to-day issues and developments within the global motor industry. Along with his writing and journalism, photography is another of the author’s skills and his work has been widely published.